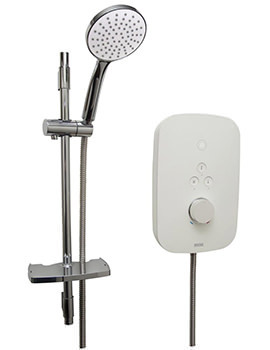 Immerse yourself in a refreshingly warm showering experience by installing this Thermostatic Electric Shower from the popular Solis range of Bristan. This unit is manufactured from ABS plastic for delivering excellent performance. 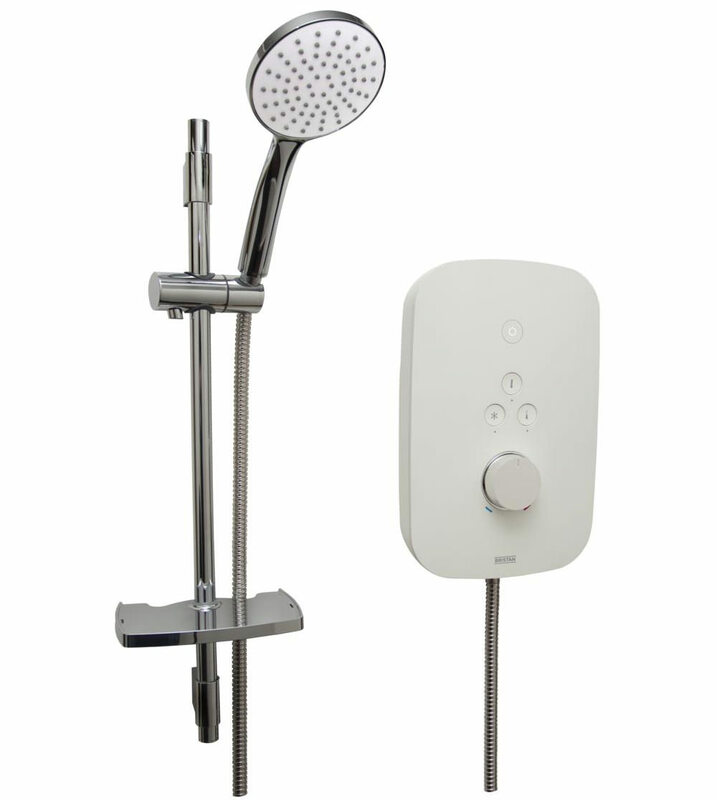 The handset comes with rub clean nozzles for facilitating easy cleaning and preventing limescale build-up. 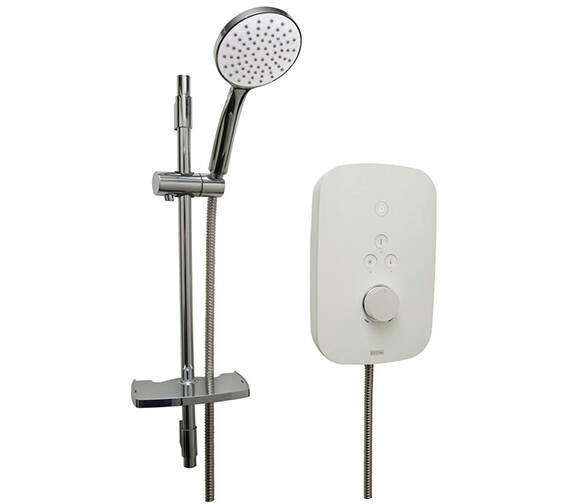 It is suitable for mains cold feed plumbing systems only. 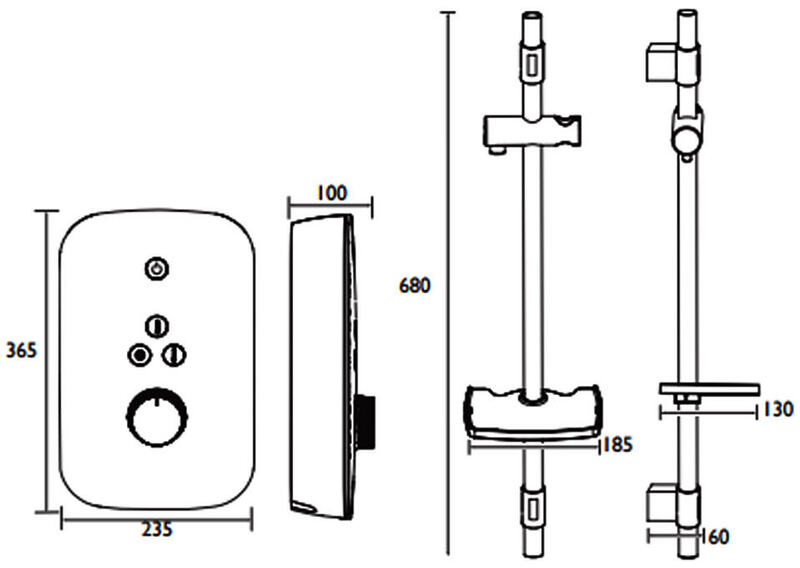 BEAB EMS, BEAB safety and CE approved, it is controlled by dial or push buttons. The manufacturer fully backs this unit with a solid two-year guarantee against any manufacturing faults.